Hope this finds you all enjoying the New Year! 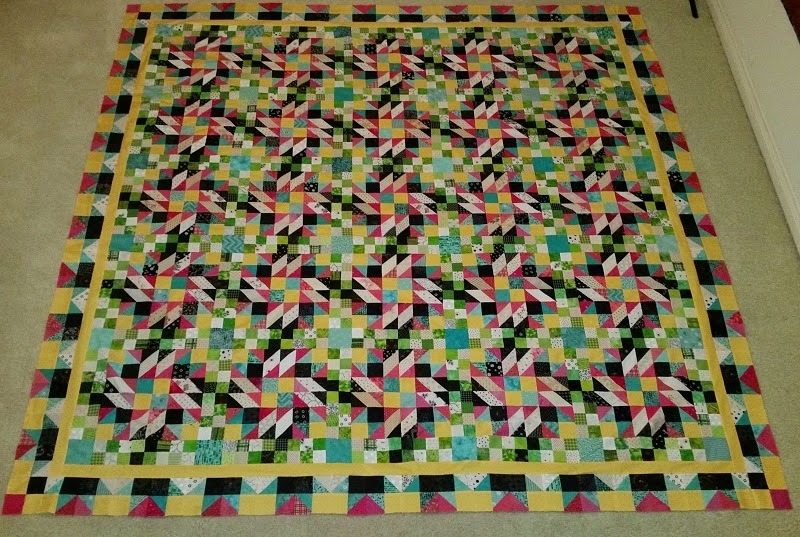 Scrap Crystals, and Sisters Nine Patch. where Downton Abbey Mystery and Batik Feathers were started and completed this year. 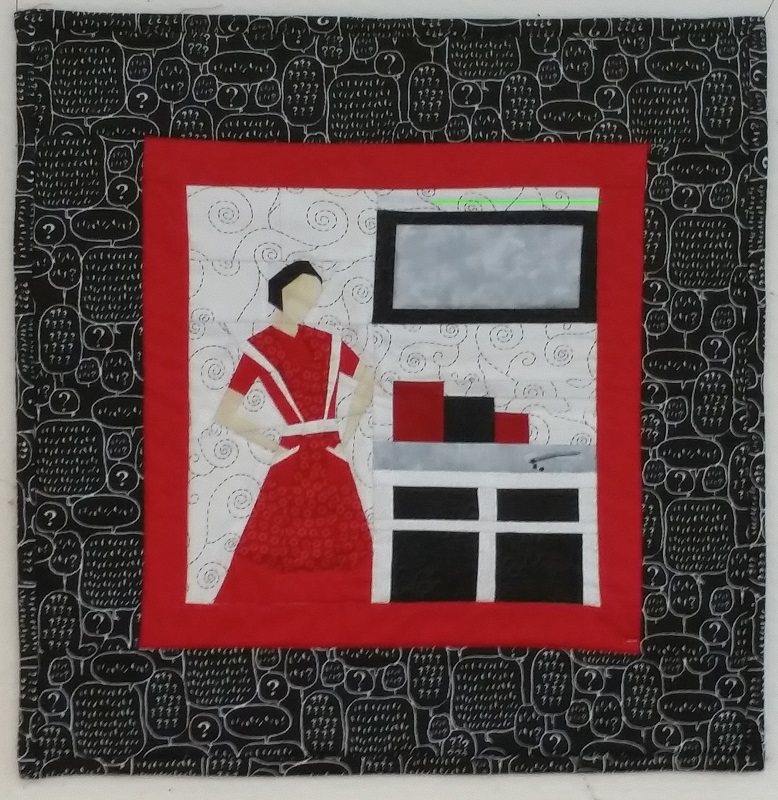 In between I entered a quilt in Sunshine Quilt Guilds annual challenge and won 1st place! 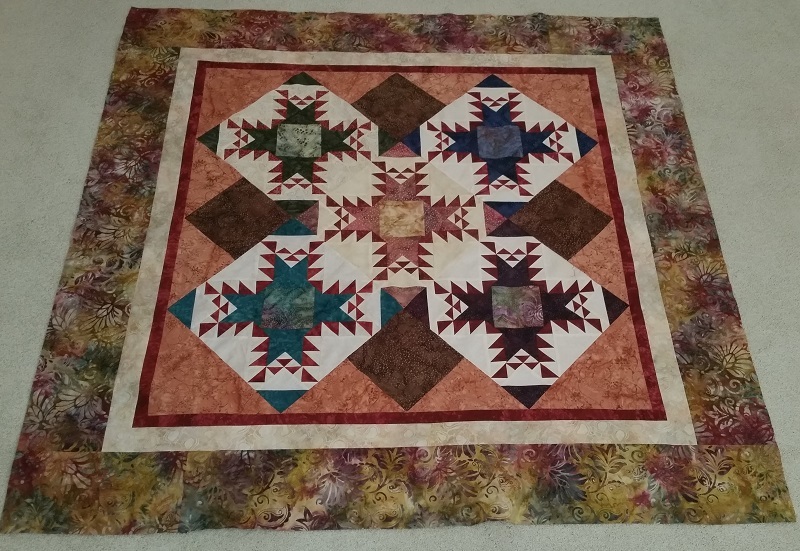 The year ended with finishing up three quilts for the Grandkids, which were shipped off for Christmas. 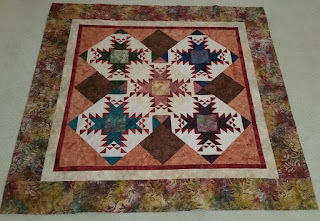 This year will bring another trip to Road to California Quilt show in January and a trip to San Antonio where I will attend the second annual Dear Jan Cowgirl Round up. You can also check out my ambitious list of UFO's for this year here. 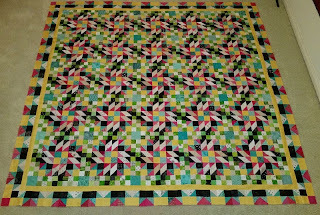 I will again be working to complete 12+ UFO's from my stash and will be linking up to both Patchwork Times, and 52 quilts to show my progress. 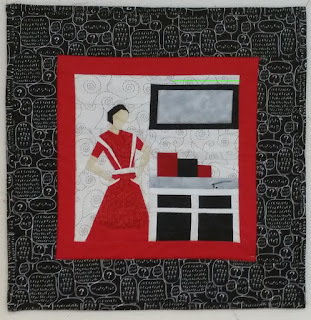 Hope you have a great New Year and are planning some great projects too!